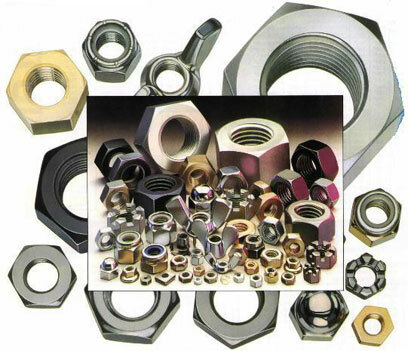 Also known as acorn nuts, these protect the end thread of a screw and provide a decorative finish. Sizes from M4 to M24 in zinc plated steel, stainless steel and chrome plated brass. 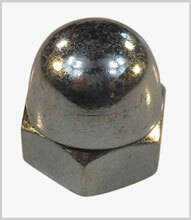 Shallower height hexagon cap nuts are also available.